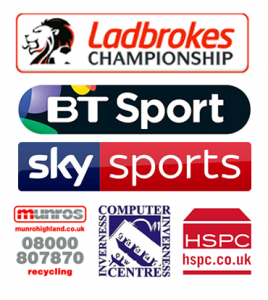 The success of Inverness Caledonian Thistle’s Under 17 squad in winning their national league title last season is to be marked on Saturday at the club’s opening home Ladbrokes Championship league match against Ayr United. Prior to kick-off, the young starlets will be paraded in front of the Home fans for winning the SFA’s Club Academy Scotland League System GP2.league with 22 wins from 24 outings, scoring 104 goals in the process. No fewer than ten of the squad have been signed on professional deal and are now playing for the club’s under 18s development squad. Manager John Robertson is thrilled at having such a strong pool of young talent to call upon.